Jared Unzipped: Bubble Wrap Began... In The Shower? Crackle, Pop, Pop! Who doesn't love popping a sheet of bubble wrap? And yet, this handy packing material hasn't been around that long. 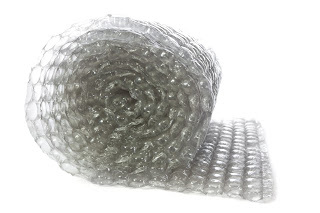 Surprisingly, bubble wrap got its start in the bathroom. In 1957, inventors Alfred Fielding and Marc Chavannes were looking to market a new kind of wallpaper. Oddly enough, they started with two shower curtains. They sealed the two curtains together, creating random clusters of trapped air bubbles between them. When no one wanted to buy their terrible wallpaper, they decided to remarket the shower curtain monstrosity as greenhouse insulation. Again, their concept was a total disaster. It wasn't until 1961 that their idea finally found its optimal use. 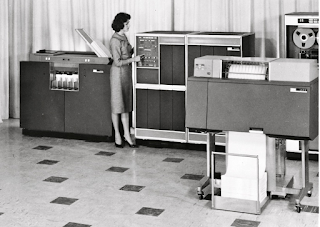 IBM contracted Chavannes and Fielding's company, Sealed Air Corporation, to provide the bubble wrap as protective padding for their IBM 1401 computer. 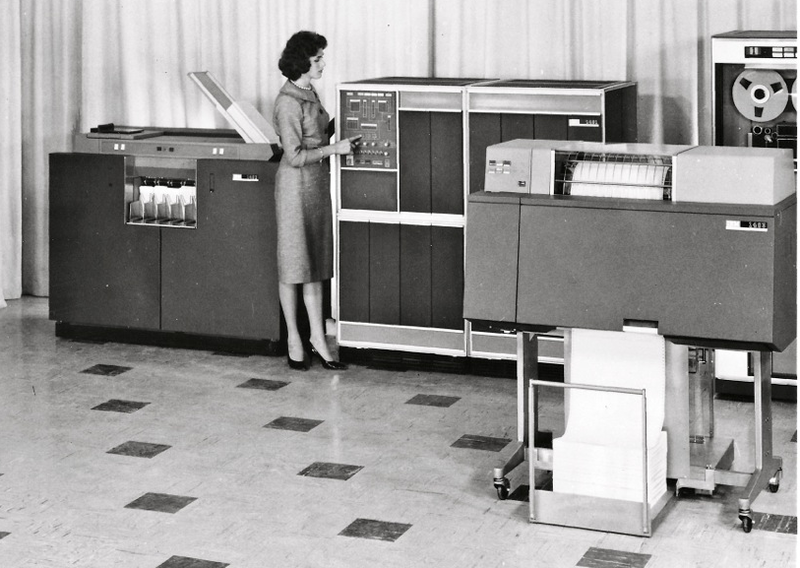 The IBM 1401 Computer was HUGE by today's standards. 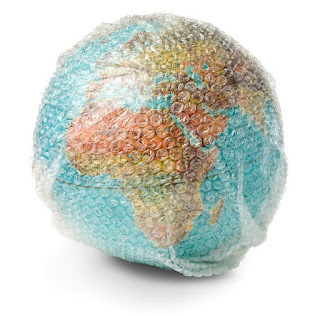 Since then, the Sealed Air Corporation has continually refined their bubble wrap product into the cheap, effective packing material we have today. And there you have it! Bubble wrap as we've come to know it is a total accident. Yet, where would we be without it?